Alanna McCatty, who recently graduated from Pace University (NYC), paid for her entire college education with more than $150,000 in merit and outside scholarships. McCatty mastered the scholarship application process and maximized her college career despite coming from a single-parent home and being the first in her family to attend college. 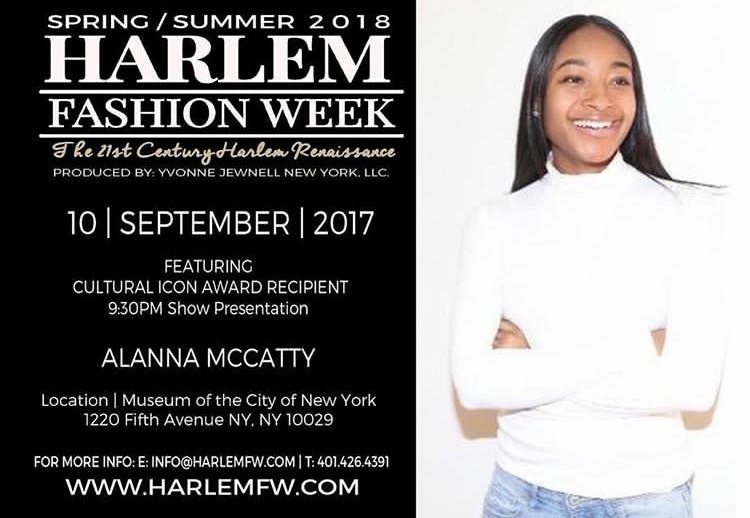 Founder, Alanna McCatty receives the Cultural Icon Award at Harlem Fashion Week because of her astounding service to the community in the educational space. Alanna McCatty sat down with MTV News to discuss McCatty Scholars, financial aid and maximizing scholarship success! President, Alanna McCatty served on a panel discussion for the 3rd Annual GE Girls STEM Camp on Capitol Hill. The panel included women leaders with STEM backgrounds, including two Members of Congress in the Congressional Women's Caucus (Lisa Blunt Rochester and Suzanne Bonamici). McCatty shared tips on how to find and maximize STEM and STEAM-field scholarship opportunities. 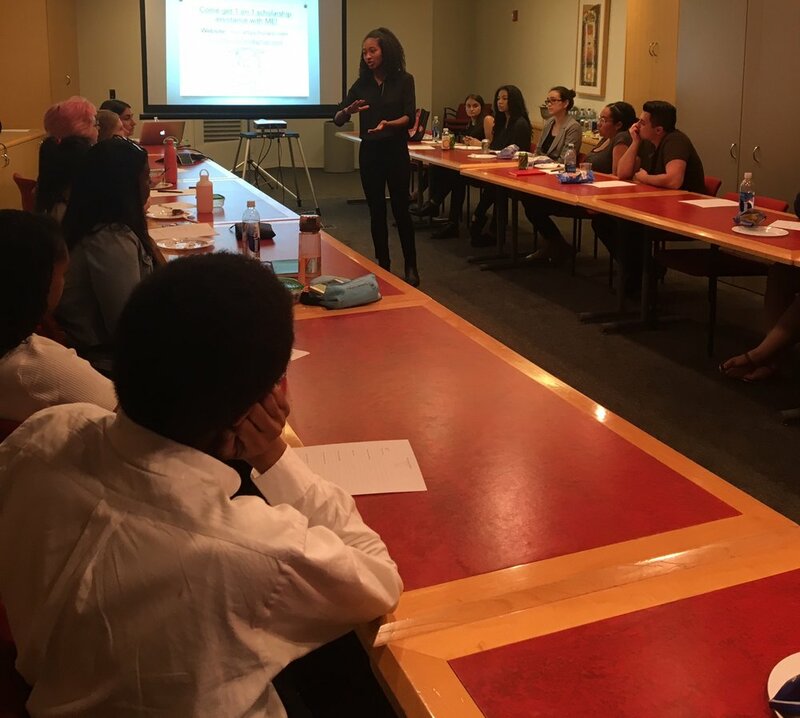 McCatty Scholars Founder, Alanna McCatty, shares her story and discusses scholarship opportunities with Scholastic interns.